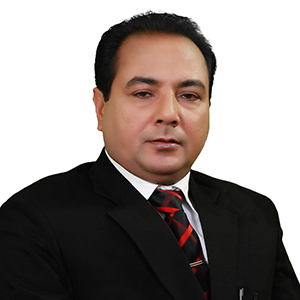 Dr.Ravinder Sharma ji is a vastu expert in Ludhiana, Punjab, Delhi, India. He will solve all type of problems in scientific way. He offers vastu products, vastu items, astrological products, vastu course, astro course, aura scanner, healing, harmonises & chakra healer, geo pathic stress, geo pathic radiations, evil spirit removal, negative energy removal, vastu products, vastu items, geo pathic rods and more.